Marc P. is well along on a difficult subject. February, 2012. Nancy S. is well underway with her vase of flowers. February, 2012. Joanne K. has just started a painting of cabbages with lots of good under painting. February, 2012. 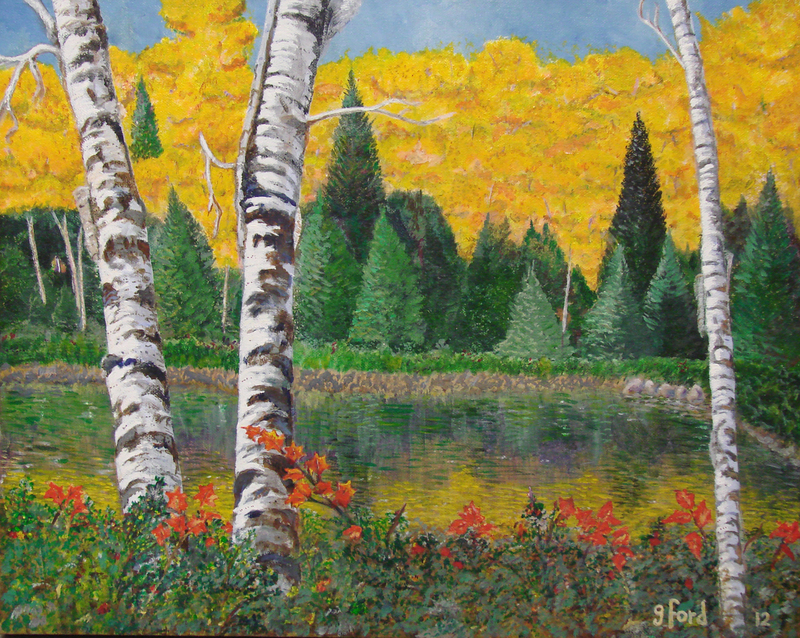 Jerry F. completed his fall landscape in early February, 2012. 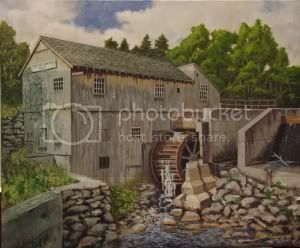 This entry was posted in Student Works and tagged paintings. Bookmark the permalink.